Steven (Chicagoland, United States) on 8 May 2009 in Plant & Nature and Portfolio. 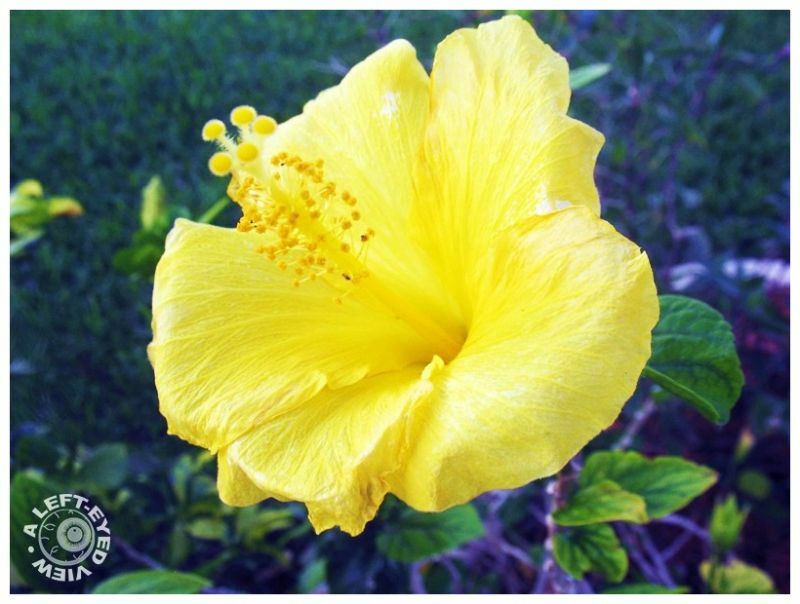 A yellow hibiscus that I captured on the grounds of the development where I was staying. Photo taken March 16, 2009. Marvelous shot. The contrasting background makes the flower stand out. That is like a blast of sunshine. very beautiful -- almost a painting -- extraordinary colors!! I rarely if ever have seen a yellow hibiscus. Beautiful capture.